The BMW 1200 GS, World Travel Adventure. 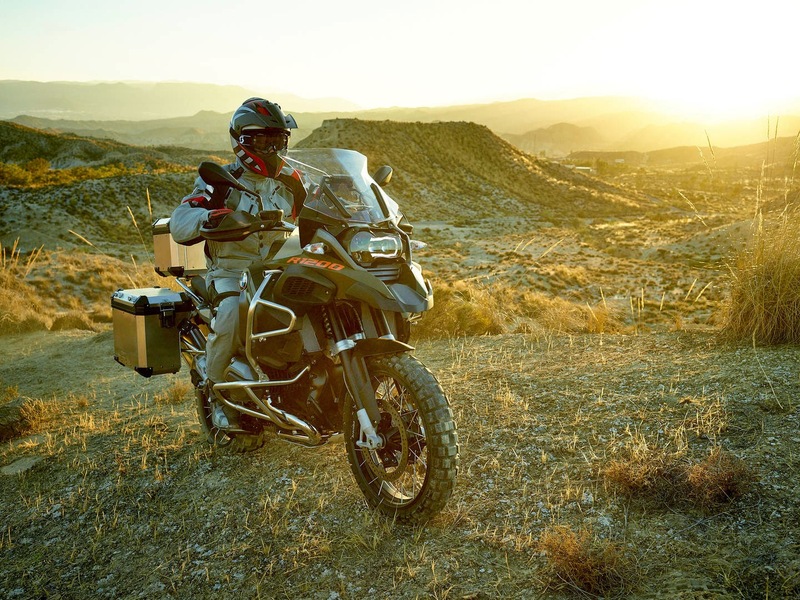 With the Adventure BMW presents a more trimmed down version of the 1200 GS Offroad. The Munich designate the 1200 GS Adventure of the same house as the ultimate expedition and remote travel companion. And miss the "adventure" version of the 1200 GS equal to the predicate world fit to travel. 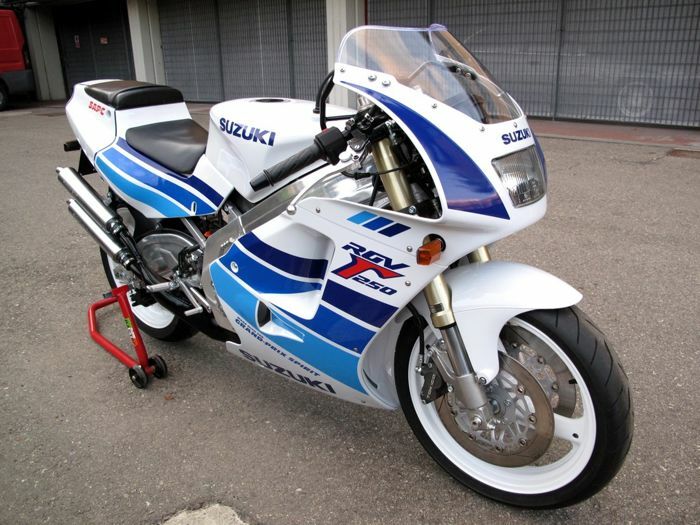 Analogous to the 1200 GS is a tubular steel frame is used, the capacity of the tank (aluminum) but was increased by 10 liters to 30 liters now. Moreover, BMW engineers have the suspension travel increased by 20 mm, the Adventure missed more ground clearance (10mm longer than the previous model) and a different geometry of the trailing arm. As standard, the 1200 GS Adventure with ABS and automatic control rod formality with the driving modes Rain and Road. With the optional "driving modes Pro" can be hinzugeordert three additional driving modes. This is associated with the extensions "Enduro ABS" and "Enduro ASC" for off-road driving. With the three additional driving modes "Dynamic", "Enduro" and "Enduro Pro" (with coding activated) the votes of ASC, ABS, and if present, the semiactive suspension Dynamic ESA (Electronic Suspension Adjustment) to the specific requirements of off-road operation to be adjusted. The long-distance travelers may know also appreciate the adjustable hand wheel windshield and hand guards. 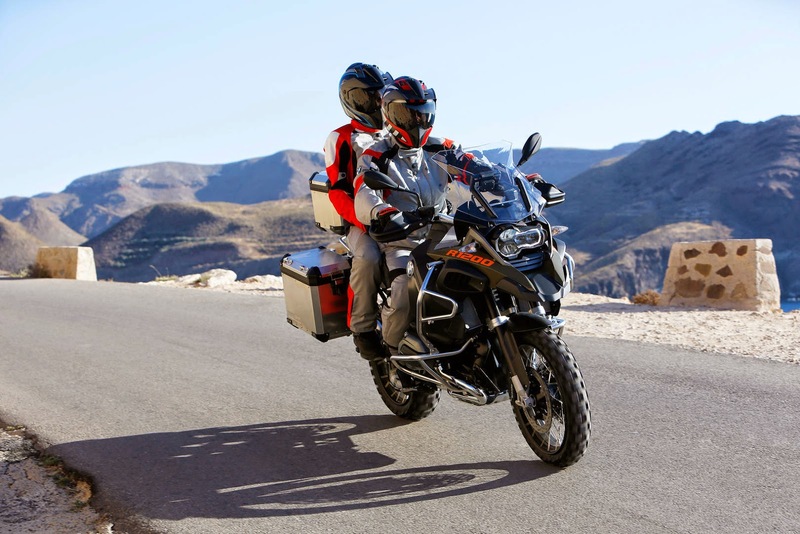 Launch of the BMW 1200 GS Adventure with price is from € 19.100. Wonderfull.. I want to have this one.. where I must to buy?